Someone on another forum said this might be cross gen, as in PS3/360, too. 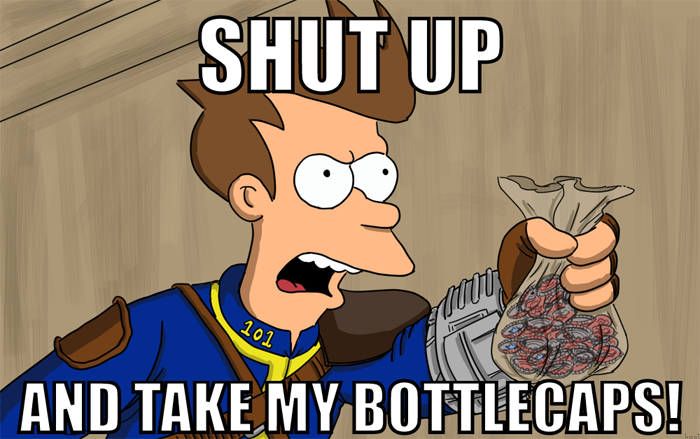 That would be a moronic decision from Bethesda. Those consoles are dying and it would only hold back the Next Gen versions. As if X1/PS4 aren't majorly holding back PC, see The Witcher 3. Optimally, the game should only be released for PC first and ported to X1/PS4 6 moths/ a year or however long it takes later. Cliffy and DC like this. nobody cares about the PC. Last edited by DC; 06-12-2015 at 05:48 PM. A downgraded Witcher 3 is better than no Witcher 3. And that's not even mentioning that the previous engine was a mess. PC is a bigger sector than consoles, it's not even close. Also you're typing from your PC/Laptop, so lol at the irony. I sorta agree although I haven't played the game yet, still gonna be busy with GTA 5 for a while. The engine was fine though, the developers stated themselves that they had to reach out to the lowest common denominator (X1/PS4) to make it playable as with 2013 graphics it couldn't run on consoles and they didn't have the money and time to get it down in time. That's why I think releasing games for PC first, consoles later would be optimal as they would have time to work on each platform with more care. Hell even the opposite works as seen with GTA 5 where the devs could conentrate on making it run as well as possible on PC. That being said, they just need to do away with parity. If the game can look amazing on PC and Great on consoles , just do that. It doenst mater about the PC version anyways in a few months the moders will have it looking even better , just look at skyrim for example. CROFT and Loudness like this.